The Innocents: © 2016 Mandarin Films. Orbiter 9: © 2017 Cactus Flower. Proving that English is not the universal language of outer space, the Spanish thriller Orbiter 9 tells the story of Helena, a woman who has spent all 20 of her years alone at a space station her parents were forced to abandon, and her struggle to cope with the arrival of a new resident. Starts August 5 at Human Trust Cinema Shibuya. 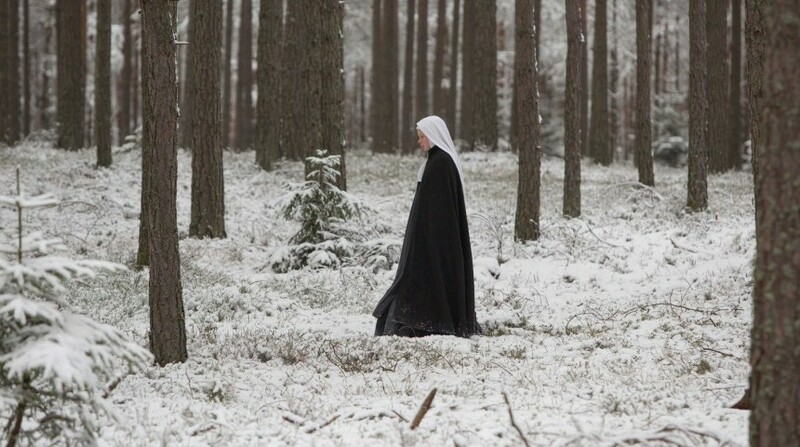 The international co-production The Innocents takes place just after World War II, when a young French Red Cross doctor arrives at a convent in Poland. She discovers several of the nuns are pregnant with no real understanding of their condition. On from August 5 at Human Trust Cinema Yurakucho. The French film Fanny’s Journey gives another view of the Holocaust with the true story of the title character, a 13-year-old girl who led a group of other children out of occupied France toward neutral Switzerland. Playing from August 11 at Toho Cinemas Chanter. 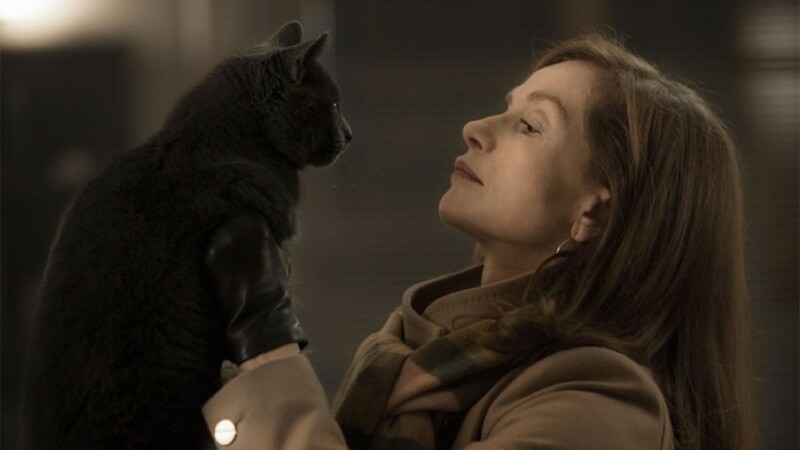 Prolific actress Isabelle Huppert received an Oscar nomination for her French-language performance as a powerful businesswoman who goes after the unknown man who raped her in the Paul Verhoeven-directed Elle. Starting August 25 at Toho Cinemas Chanter. Elle: © 2016 SBS Productions.